So I thought this might be a good place to ask for advice! Myself and my partner are planning on doing the North Coast 500 this summer. I'd really like to know where your favourite spots on the route where, places we shouldn't miss and restaurants we should definitely make a booking for! 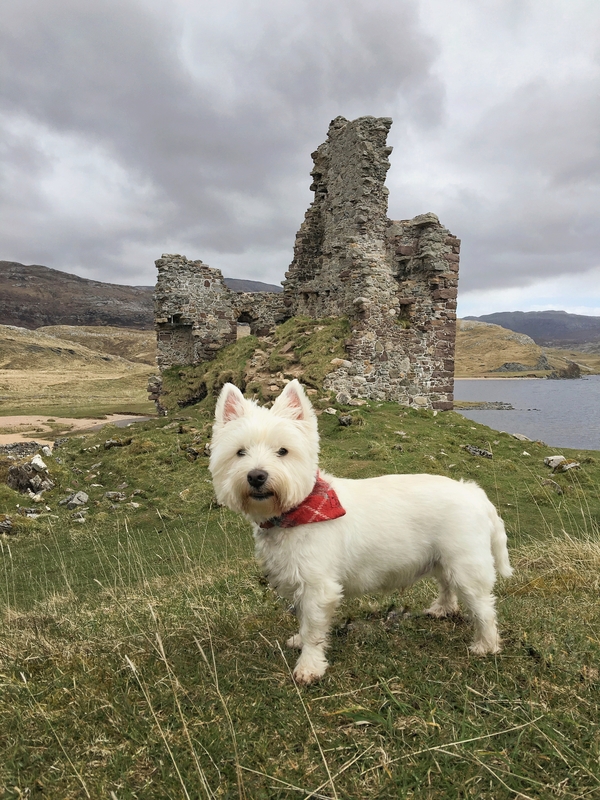 This is great to see that you have posted this as me and my friend are driving the whole coast of Scotland for 3 weeks in May and we will be doing the North Coast 500 as part of it! I'll be looking to see what people can recommend on this post! After I've finished the trip in May I'll send you some tips aswell as we are going to take it slow and see as much as we can! I'll also be posting lots on my instagram! 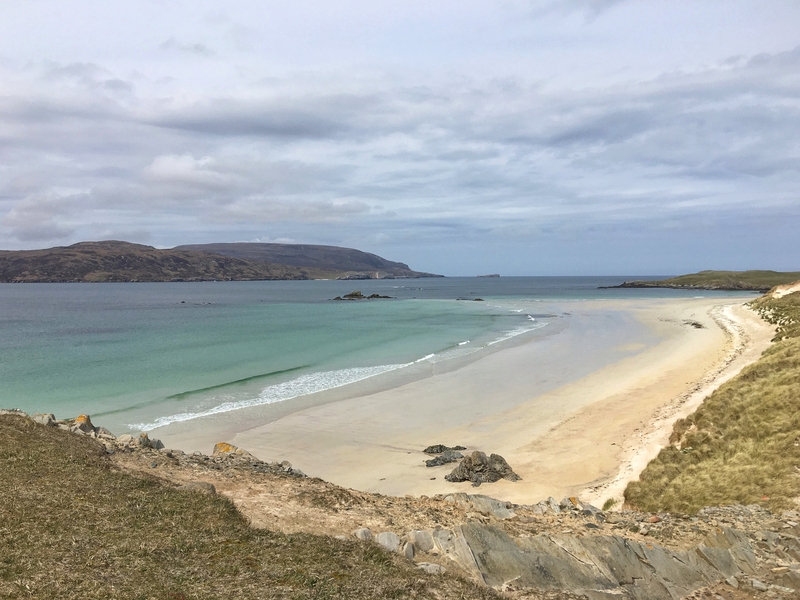 One thing though: I would highly recommend visiting Achmelvich beach up in the North West, it's absolutely stunning there and one of my favourite places! @ellisoconnor @Samantha_Grant Hi you two! Hope you're both well and thanks so much for your ideas on this! I'm looking forward to seeing what other people post too. We're definitely wanting to see both scenery and history (and get some nice grub, of course! ) so I'll check out your blog post and make some notes, Sam! 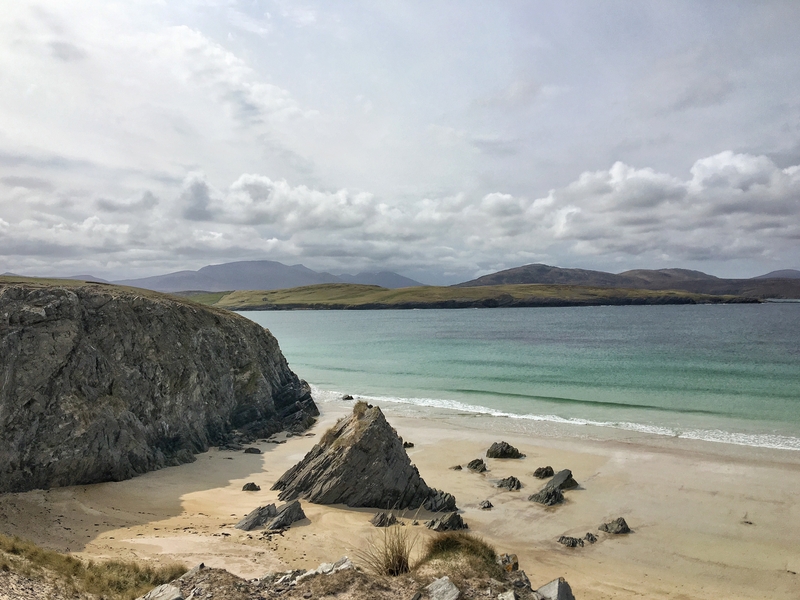 And Ellis, looking forward to seeing your photos and where you visit Another beach on my provisional list is Sandwood Bay - a walk to get there but surely makes it all the more worth it! No problem @laretour ;I look forward to hearing all about your NC500 adventures and seeing your photos. We'll be doing another chunk of it early May so watch this space. Hi @laretour @Samantha_Grant - great to chat to you here. We have driven this route (and parts of it) many times. The Berridale braes (those hairpin bends) between Helmsdale and Dunbeath on the A9 are amazing - but yes, keep any eye on the road, your speed and not the amazing seascapes! Timespan at Helmsdale is a super wee museum and art centre with a nice cafe, but a place to try is the Whaligoe Steps Cafe on A99 near Ulbster - amazing food here! - and amazing steps to a tiny 18th century harbour. We have written about much of this route - focusing on its Viking heritage as a northern tour. We did the west coast part of it last year and my post on it has loads of recommendations. I put them onto a map in the post. I am actually writing a post just now about our camping spots! I also loved Attadale Gardens in Wester Ross. Looking forward to seeing your photos of this! You will love it. I must have travelled the East coast section of this 100 times, however always in one go as we have friends in Thurso! Crossing the Dornoch Firth is one of my favourite parts of this journey, and as others have mentioned the Berridale Braes can be an interesting undertaking! 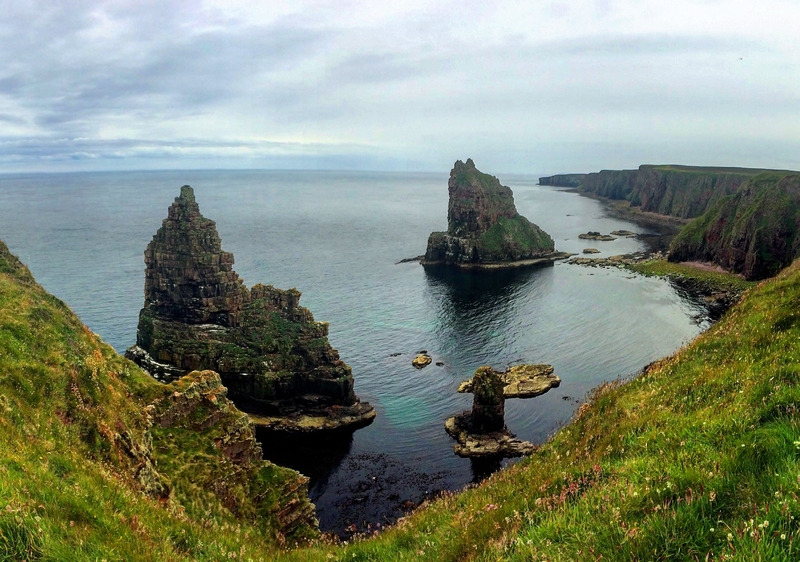 If you stop off before you get to Thurso, take a walk out to Dunnet Head - the most Northern tip of mainland Britain, amazing views down the cliffs and across to Orkney. Thurso is a nice wee town, lots of places to eat and drink. The beach is beautiful and famous for surfing if you're into that! The Captain's Galley - Seafood Restaurant comes highly recommended by my friends up there, worth booking in advance, it's in the harbour at Scrabster. 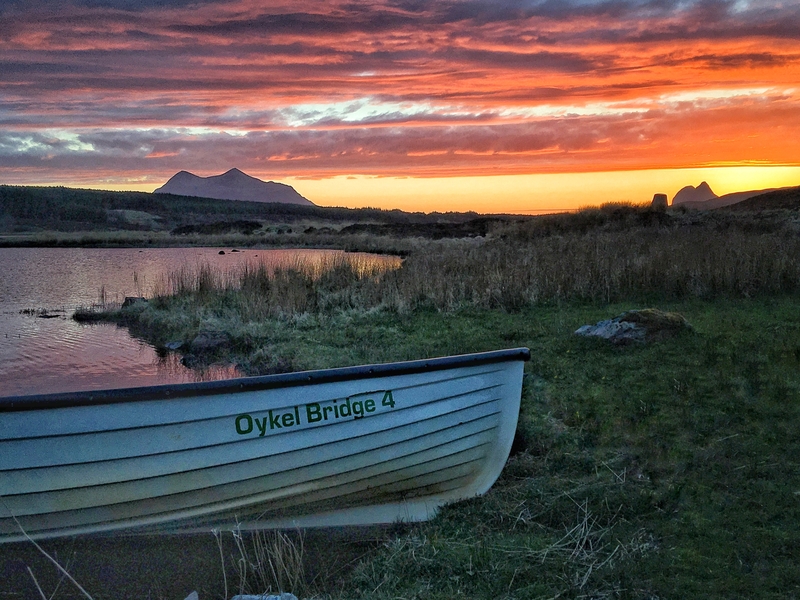 Between Elphin and Drumrunie you'll find Knockan Crag Natural Nature Reserve, which has an interactive exhibition, sculpture & poetry trail and some of the best views. I could go on all day about the geopark, they have done a great job of making the geology accessible and interesting to all who visit. We stayed in the Arch Inn, Ullapool. Nice clean rooms, reasonably priced and lovely bar meals. 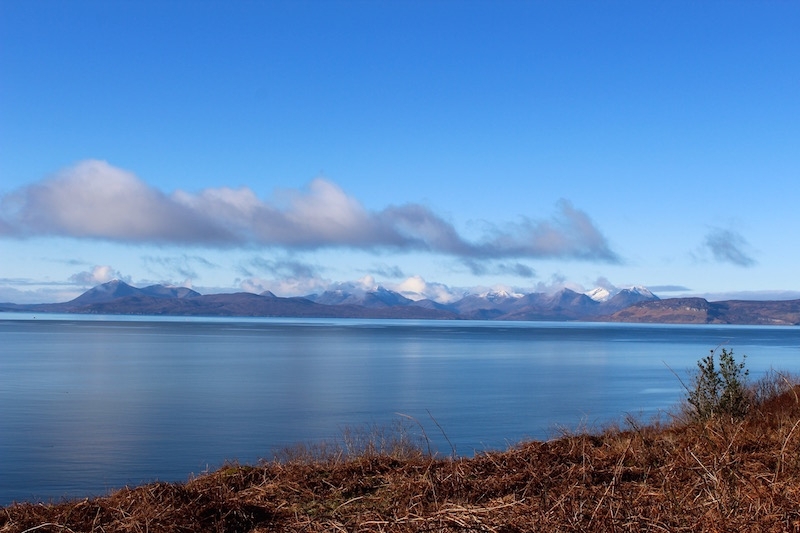 Right on the harbour road, we had a stunning view across Loch Broom from our window. 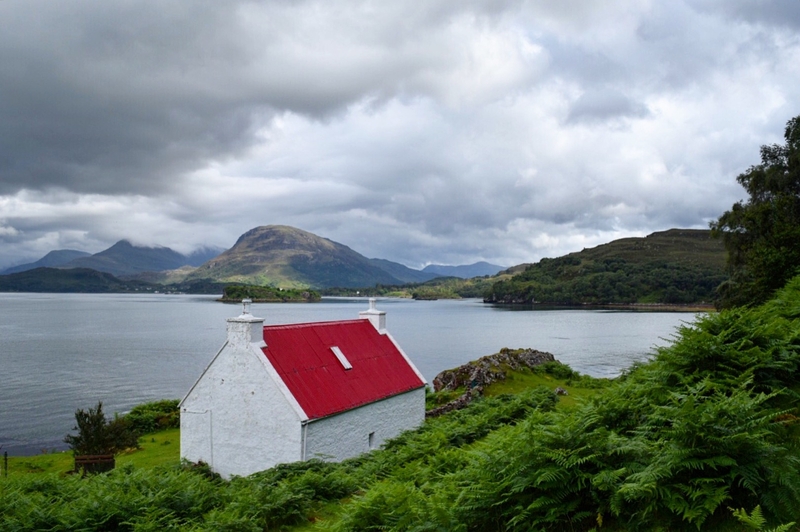 Torridon, mind blowing landscape. The Strathcarron Hotel is a good stop for the night, delicious food (big portions!) and lots of local Ale, again reasonably priced. The NC500 route goes back East from this point, however we went South on our way back so we could go through Fort William and Glencoe. Thanks for starting this discussion thread Laura, I'll be going through everyones tips for our next trip! 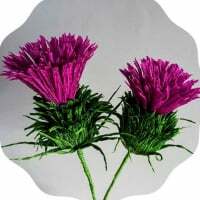 We always try to stay at West House B&B in Ullapool. Richard and Colleen are wonderful hosts. The B&B concept here is very relaxing as you get a mini-kitchen in your room and you make your own breakfast - so you chose when you get up! Very nice rooms and centrally located in Ullapool. We did the first part of the NC500 last week and I can highly recommend the Applecross Campsite, we stayed in a wigwam. It's really good value for money, free wifi during the day and superb views over to sky. 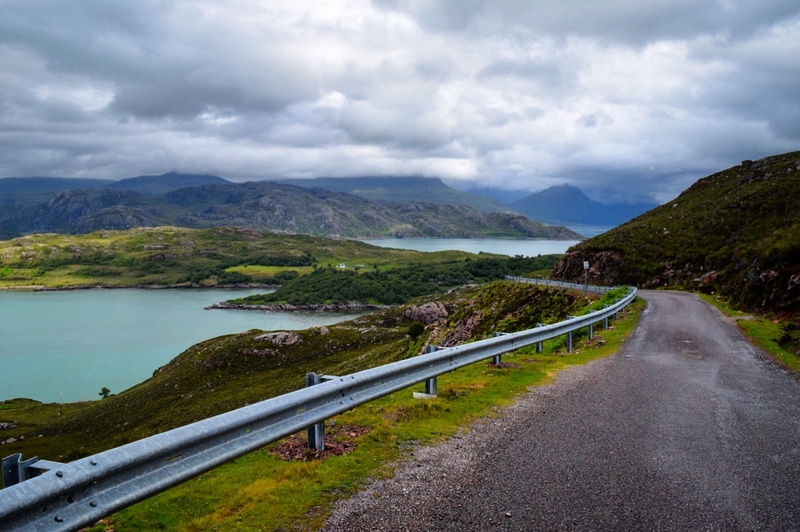 The Bealach na ba is a must but as the others have said, keep your eyes on the road, take your time and enjoy the views from the top. It's an excellent drive though, an absolute must! 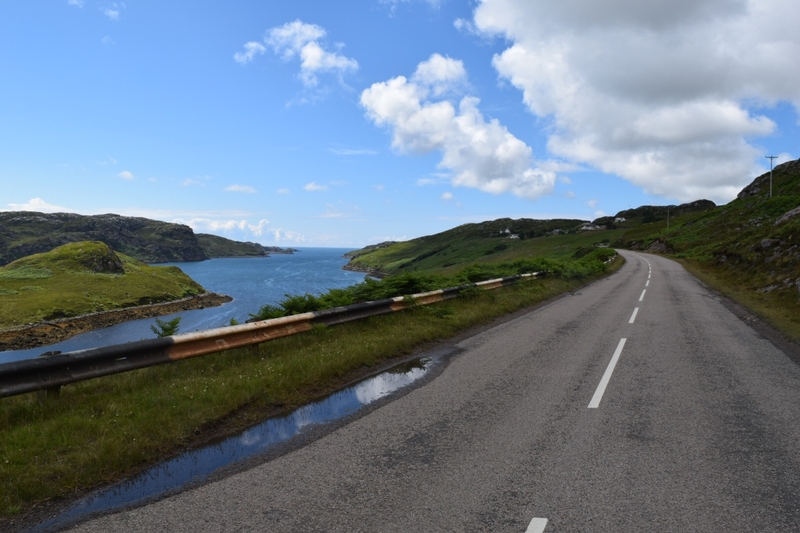 As is the road back out of Applecross which takes you up around the coast towards Gairloch. Enjoy your trip! Also worth checking this blog content. Have a fabulous trip. laretourFunkyEllas_Travel just north of Applecross is Sands Beach (which won beach of the year recently) you can walk from Applecross along the headland and back. It is spectacular! 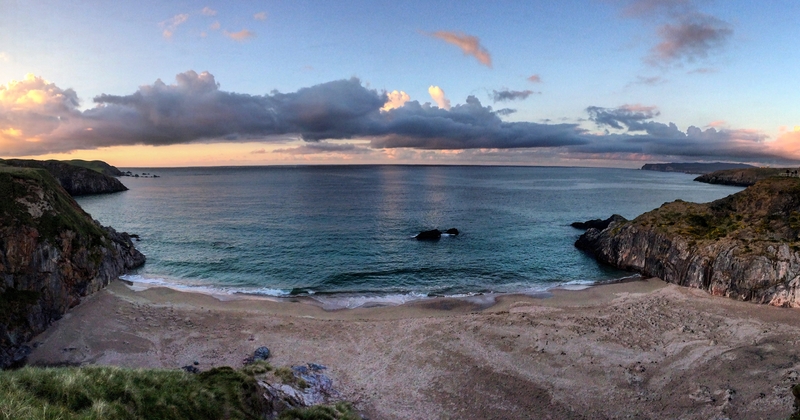 I cycled along the north coast last year en route to JOG. 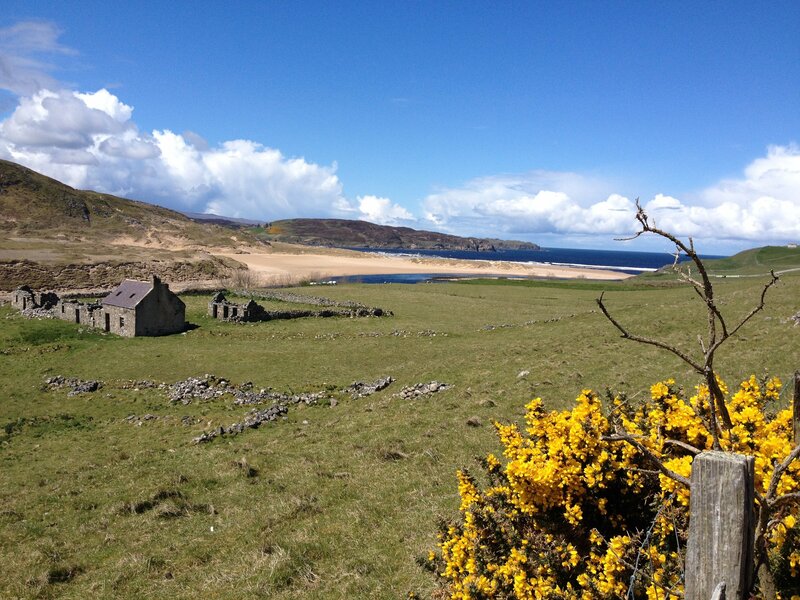 Here's the great view that greeted us as we rounded the corner at Bettyhill. Oh and don't be put of camping at Sandwood bay by the ghosts! Agree with the above, some great suggestions. Cape Wrath is one of my all time favourite spots. Desolate but packed with tension, it involves a short boat trip and a rickety bus journey out to the end of the road lighthouse. Well good. 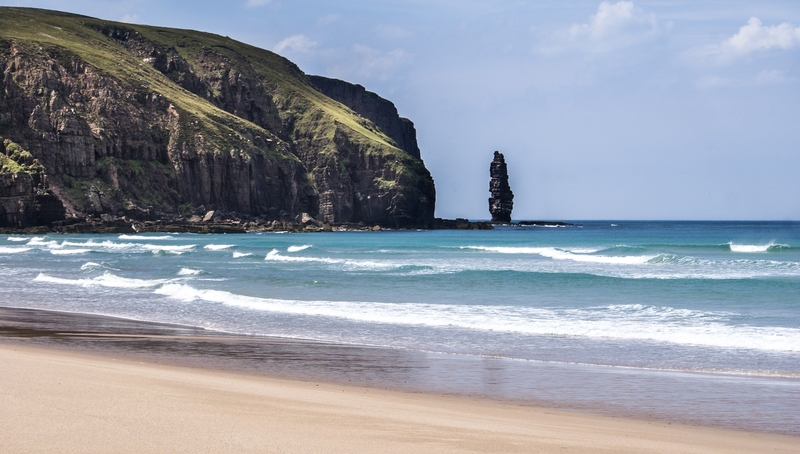 All the beaches in the Durness area are just glorious too. 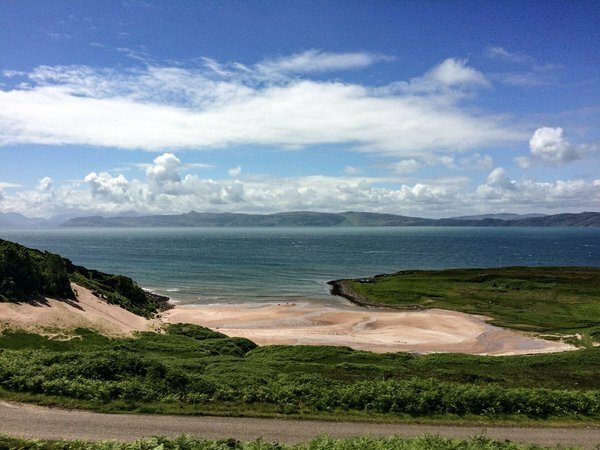 Did you enjoy driving the North Coast 500? any tips? Where next? We were back up parts of the West and North coast route last month. So many amazing places to stop. 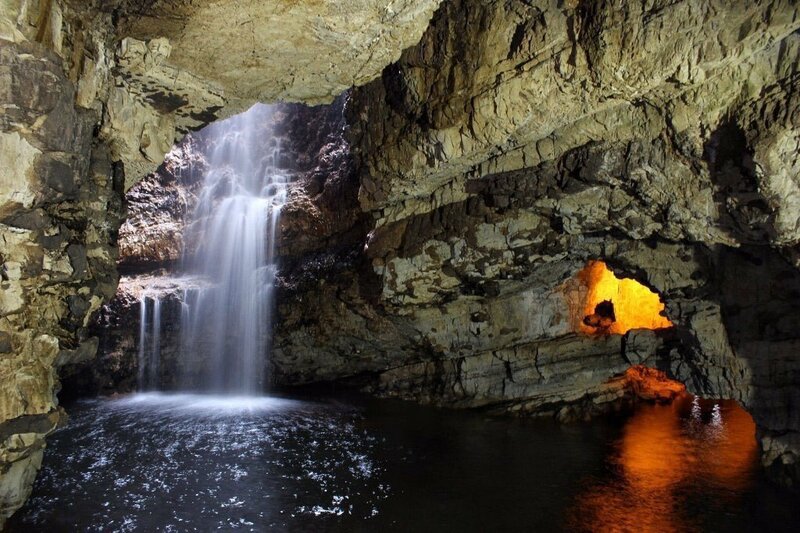 The beaches by Durness are out of this world and Smoo Cave is magical. We stayed at the Alt Inn near Loch Assynt. It was faultless. 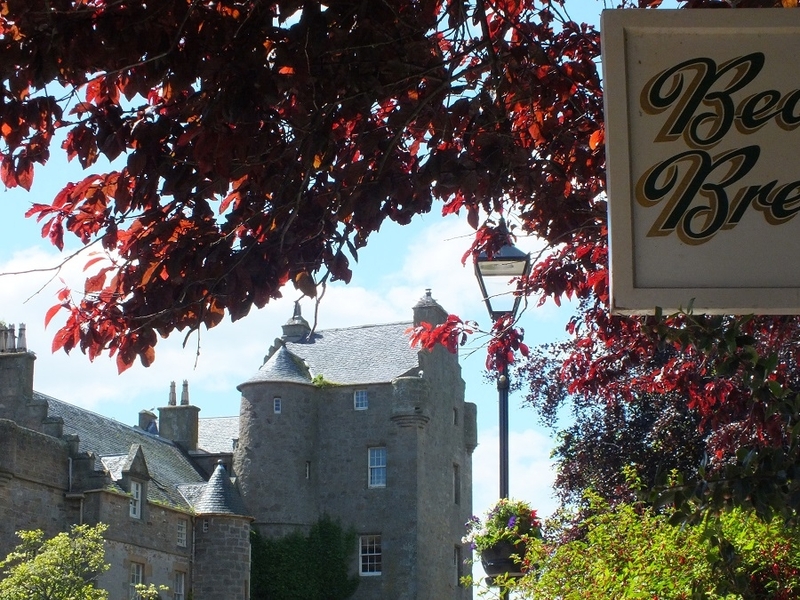 Great food, cheap, perfect hosts and freshly decorated rooms with self catering facilities. It's an excellent base for the night if you're doing the route. We witnessed the best sunset ever there too. Stunning. @Samantha_Grant ;those photos are giving me major travel envy! Amazing views. Sandwood Bay! A dull walk into it if I'm honest, but so worth the effort once you get there! I would also highly recommend Ullapool, Durness and the beaches north of Loch Inver such as Achmelvich and Clachtoll. I saw this really cool video on the GoPro Facebook that features the Suilven mountain and Stac Pollaidh! 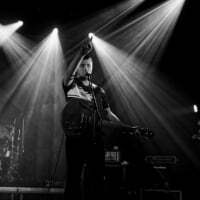 Have a look and see what you think!